but Spring's true arrival in each area in the world is not based on a date on the calendar. 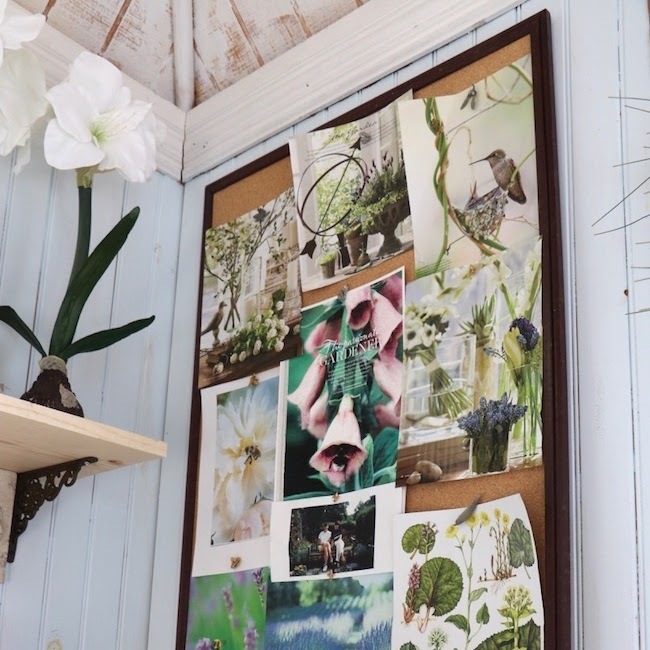 Instead, each nook and cranny in the world has its own signal that Spring has arrived. 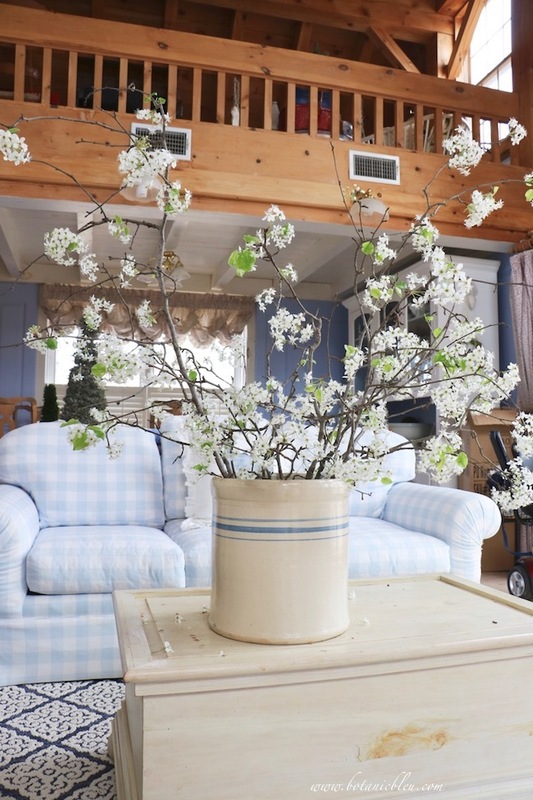 much like robins are the unofficial first sign of Spring for the northern states. as seen in the following post first published in May 2014. Part of the joy of living is reliving special times in our lives. one of the two most spectacular Springs for bluebonnets in my life. were fields of dreams for early settlers. promised fertile lands for crops and livestock. are dotted with cattle on the horizon. unobstructed views, beckoning farmers and ranchers to stay. enclosing the wide open spaces with fences. Today, the fields of dreams are sometimes enclosed by metal fencing. from pure white to pale blue to medium blue to cobalt blue. Rarely there are even shades of pink and red bluebonnets in some fields. 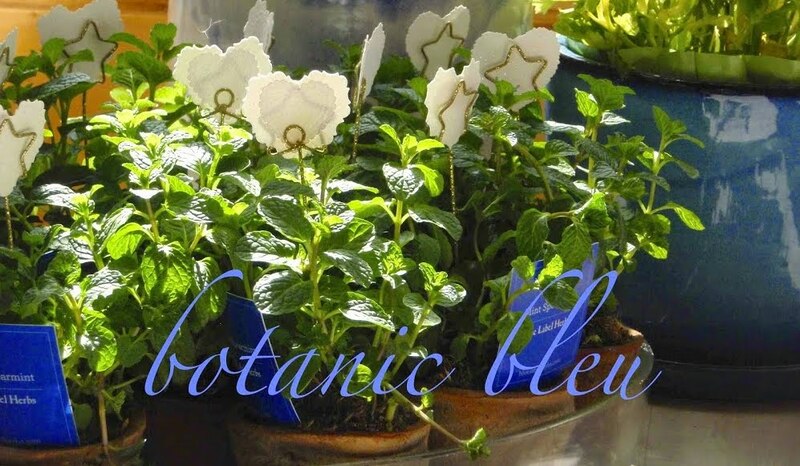 as bluebonnets, and often will grow interspersed in the same field. near a field of bluebonnets in the background. carpeting field after field with their beauty. according to the U.S. Forest Service. In Texas, the field of dreams still lives. so their "front yards" are filled with wild bluebonnets. their fields to take photos each spring. and has a bluebonnet festival each April. 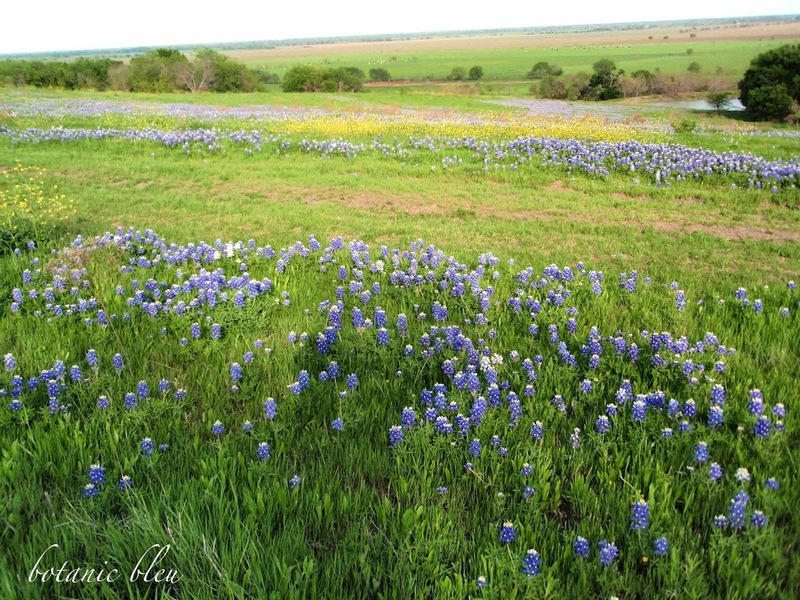 with several routes marked for viewing wild bluebonnets. 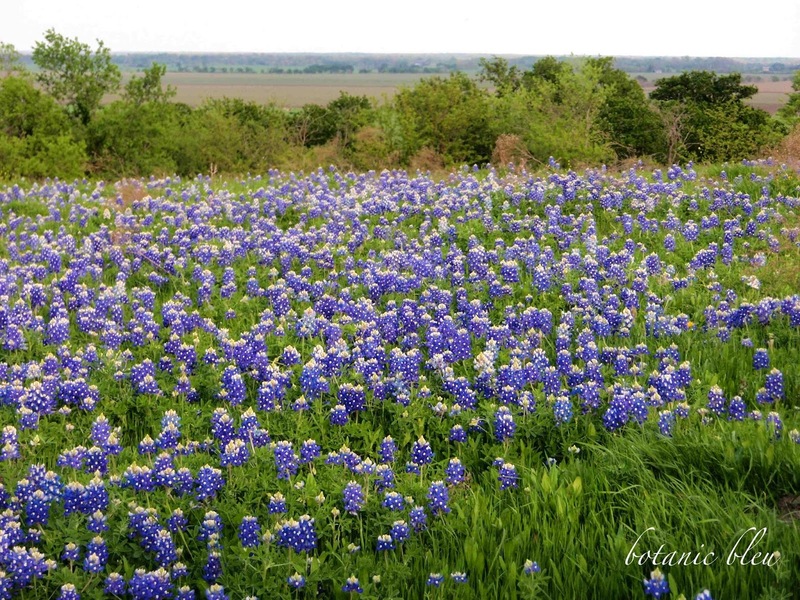 The Ennis Bluebonnet Trails Festival is April 15-17, 2016.
is celebrating S P R I N G.
Incredibly beautiful. Thank you for sharing your 'paintings' with all of us. 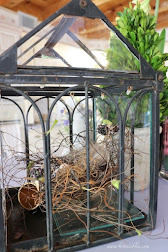 Judith, this is so beautiful and so perfect for the Bluebonnet Blog Hop. I'm happy to count you among my Texas sisters. Such amazing pictures, Judith! I will never forget the first spring that Larry took me to see the Texas wild flowers. That was one more reason to fall in love with a Texan. Texas is second in the US in number of varieties of wild flowers. My home state, California, is number 1. That truly surprises me because during my 30 years growing up there I never saw anything as breathtaking as your photos. Thanks for such visual enchantment. So pretty! I have very fond memories of the time we lived in Oklahoma and took a holiday through Texas. 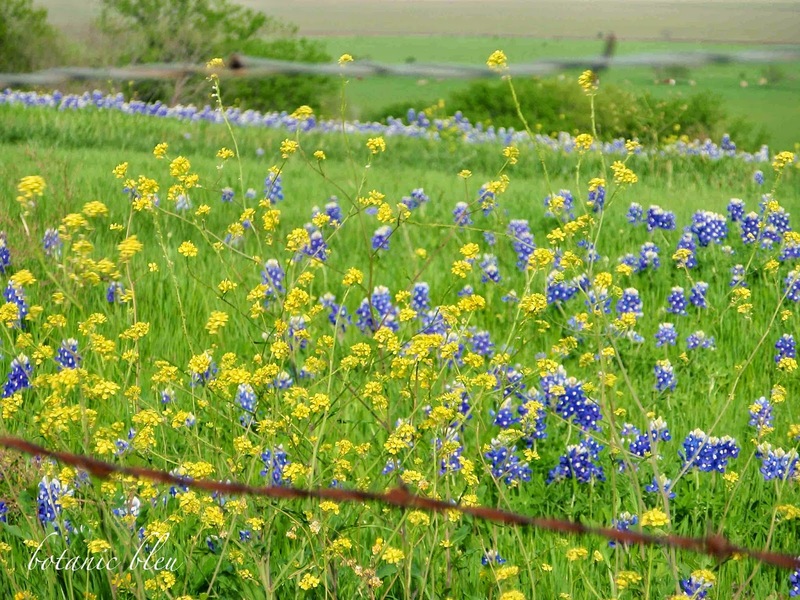 When we came over a rise and I saw Blue Bonnets and Indian Paintbrush I just shrieked 'stop the car!' and then took pictures that never did the field justice. It was quite a sight. They looks so beautiful One day, this Canadian girl will get to see them! 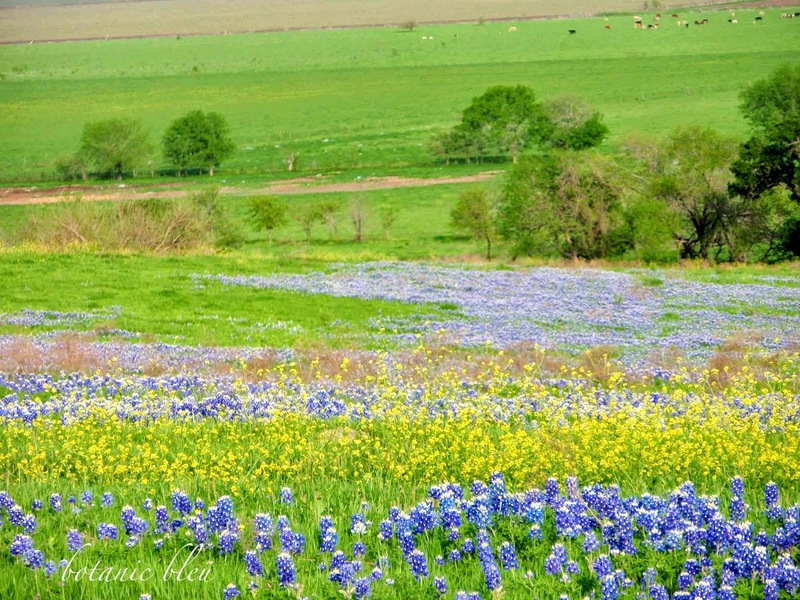 I am in love with your blue bonnets - those fields are gorgeous. So beautiful! Some day, I want to drive through parts of Texas when the bluebonnets are blooming! Until then, your photographs will have to do. 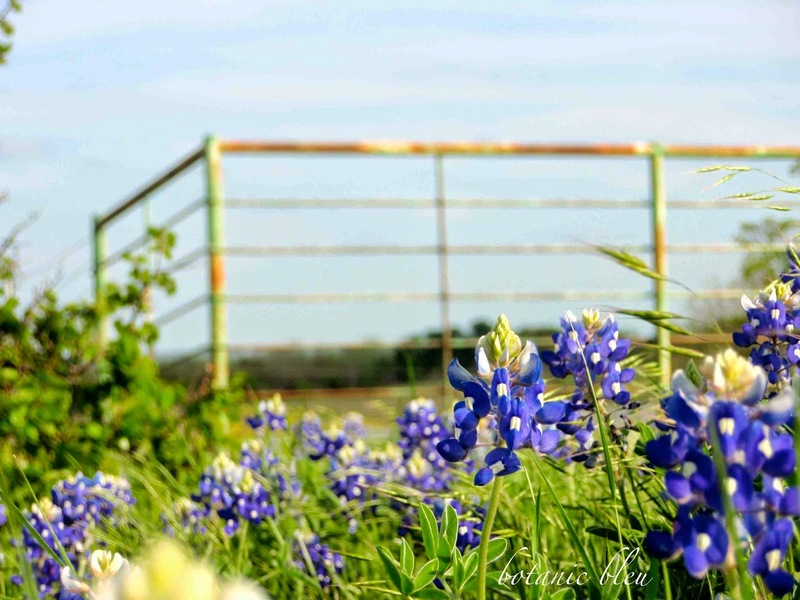 Thank you for sharing the beauty of the fields of bluebonnets! Have a wonderful weekend! That's beautiful country you have there! I lived in TX many years and love the Spring flowers...especially along the highways. Enjoy your weekend! Watercolor everything! heehee! HUGS! 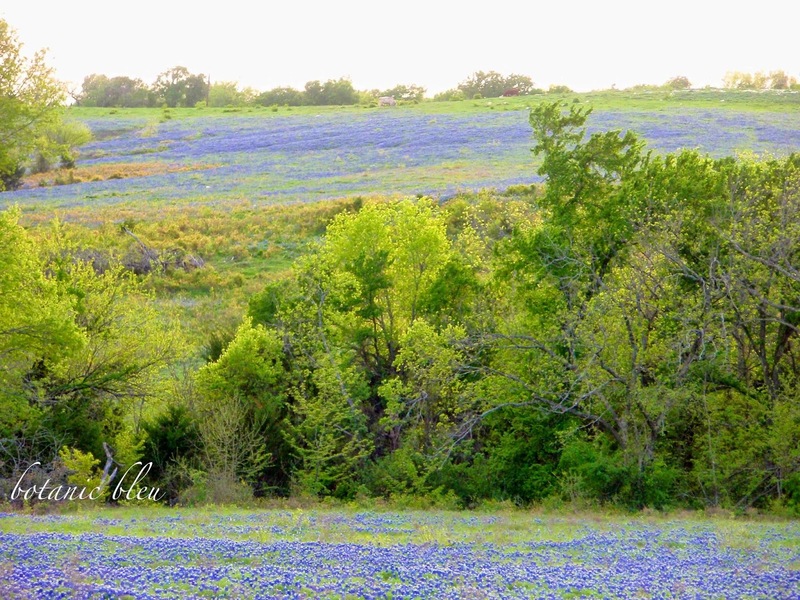 What a sight to see fields and hillsides covered with Texas bluebonnets. 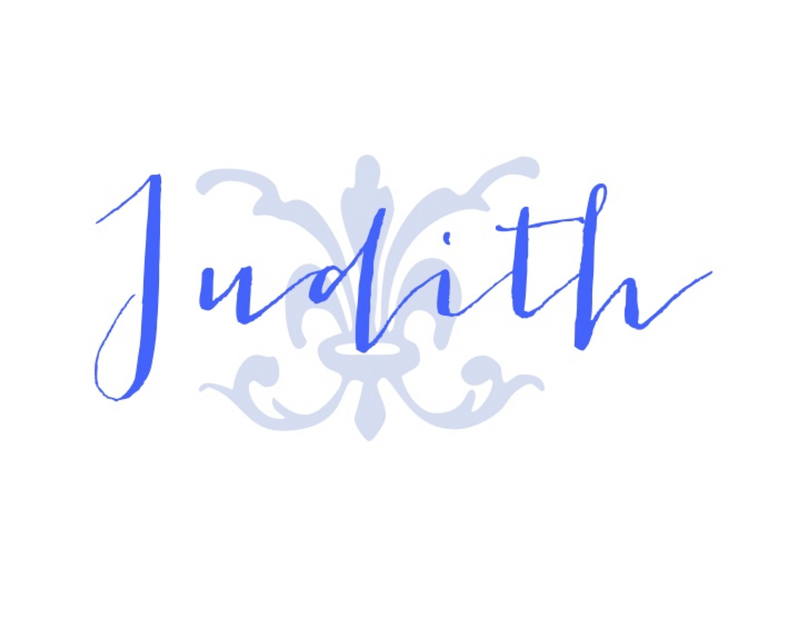 You captured it all beautifully Judith. Oh I was born and raised in Texas, so this is a sight for sore eyes. Gorgeous. Thanks tons for linking to Inspire Me. Just gorgeous! A great reason to visit your great state of Texas! 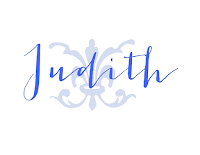 Judith, we are so lucky here in Texas! 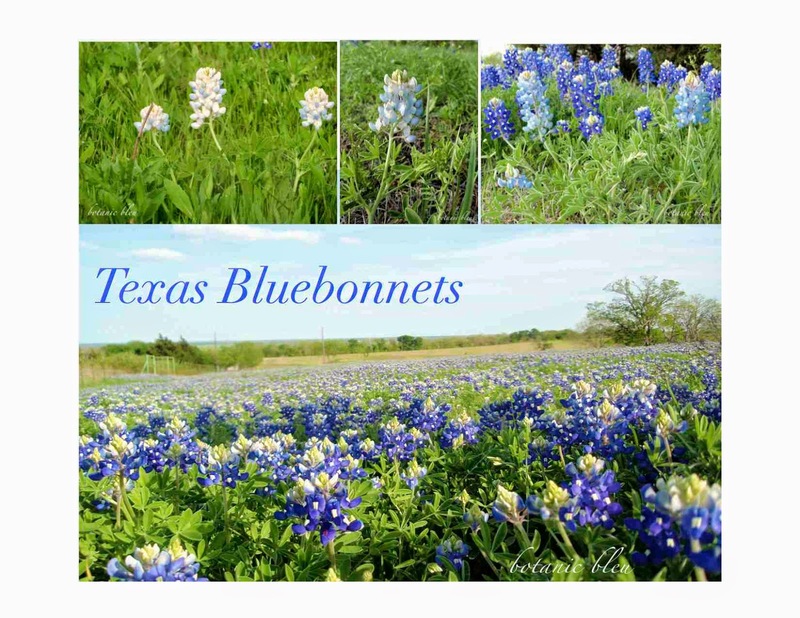 Your bluebonnet photos are gorgeous. 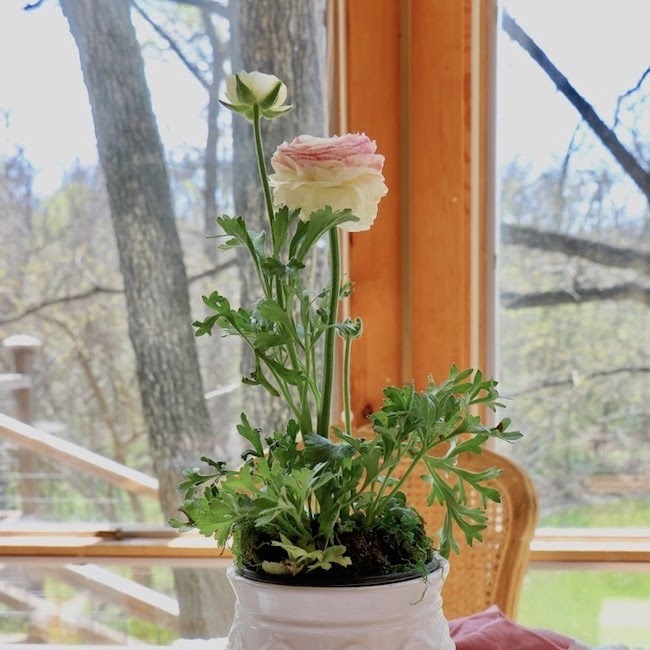 Happy Spring and Happy Easter! 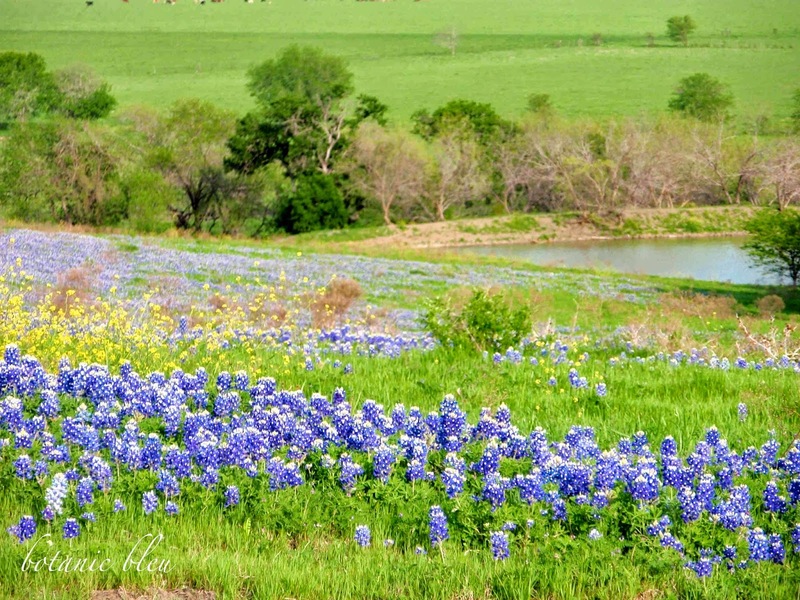 Hi Judith, This is the beauty of Texas and I love seeing your photos of fields of bluebonnets. Great inspiration for me for painting. 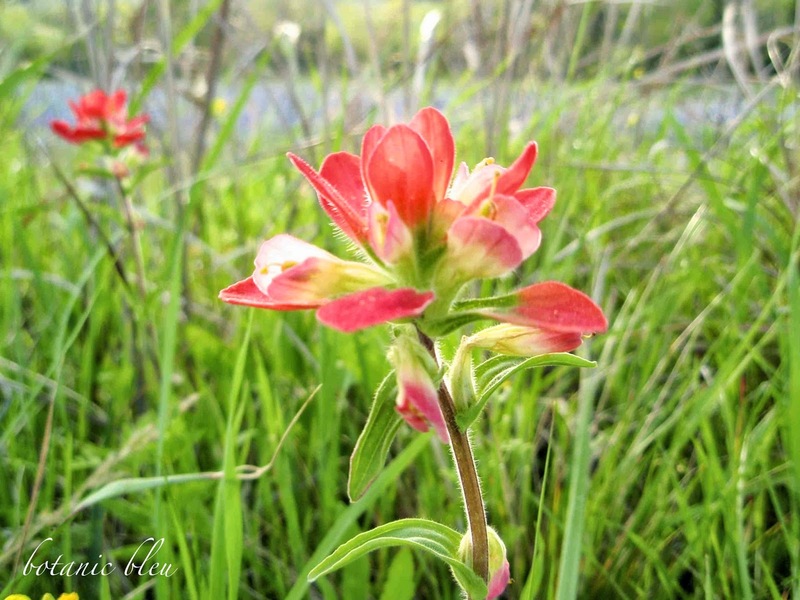 I love seeing the Indian paintbrush up close too. The color contrast is stunning. Happy Springtime!! 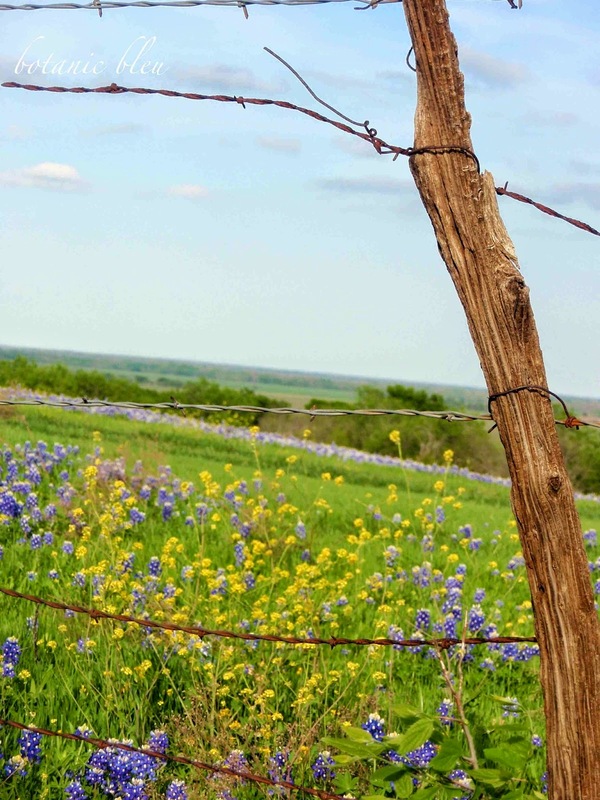 This is an exquisite post on the prairie life, and the life of the Bluebonnet. Very eloquently written and spectacular photos too. This post made me feel a little weepy-with joy from the beauty of our proud State. Lovely post! I haven't been to the Ennis festival yet. I will be putting it on the calendar. Thanks. Such gloriousness! A field covered in bluebonnets is truly a glimpse of heaven. Oh the bluebonnets are just beautiful. We went to Ennis last year and are planning on going again. I can't wait! What fun it would be to go to the Ennis Festival. I so enjoyed hopping through your bluebonnet pictures, and seeing the beauty. 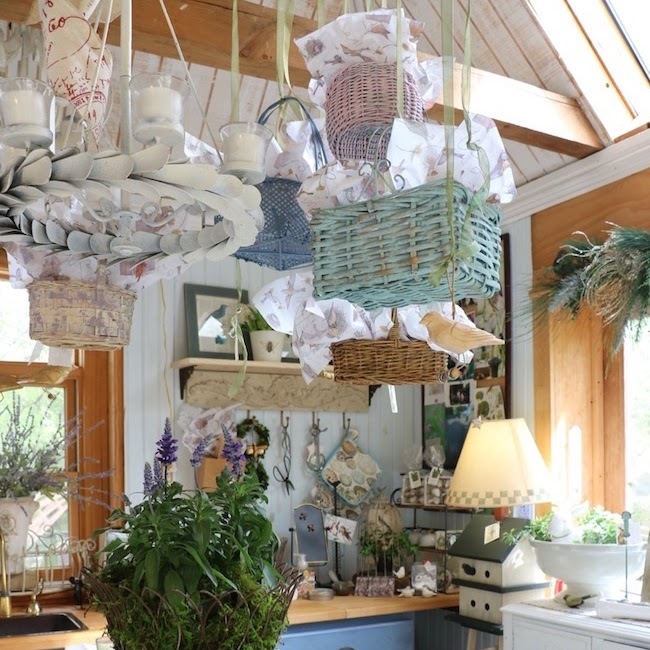 Ok, now I seriously want to visit Ennis! I've lived in Texas all my life and didn't know that area had so many beautiful fields of bluebonnets. We've always hit the Hill Country and gone toward Llano. How I love Spring in Texas! We always look forward to the Ennis Bluebonnet Trails and Festival every year. Your photo's are just breath taking! It is so much fun sharing the Bluebonnet Hop with you! Such stunning photos of our Texas bluebonnets! Visiting from Lone Star Sisters! Such beautiful photos! I remember the blooms of 2014. 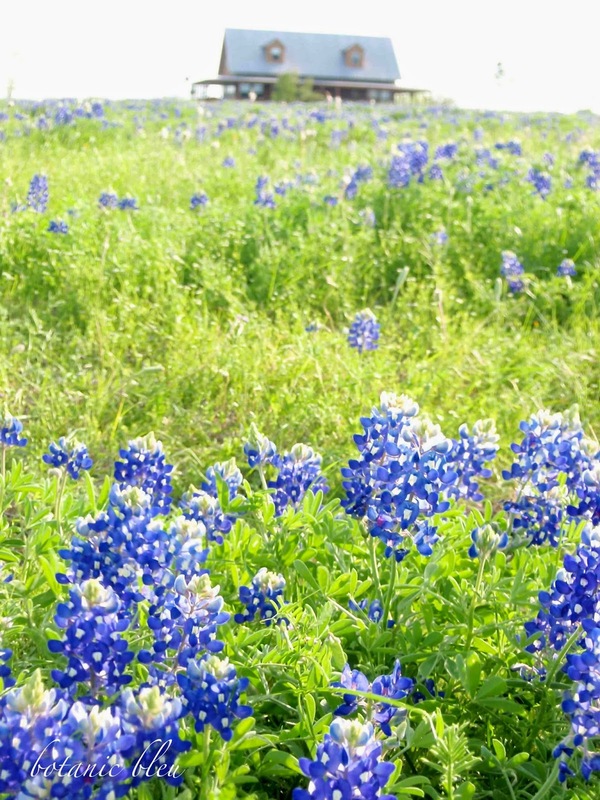 There's nothing like spring in Texas and fields of bluebonnets! 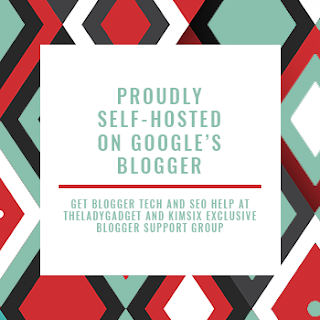 So happy to visit your blog ~ I'm a new follower. Judith, I hope I get to see Texas one day. Your images of the blue bonnets are breathtaking! Isn't that just beautiful. It must be quite a sight to see all that beautiful blue everywhere. Just beautiful! .....like a blue carpet!